First edition Storm. Released in August 1979. This car is finished in Silbergrun metallic, paint code L99N. Other than the deep Zender spoiler (part No. 531 800 707 B) fitted to the front and the unique colours, there was little externally to distinguish the Storm from other Sciroccos of the era. That said, it was such a good looking car in the first place, why ruin it? 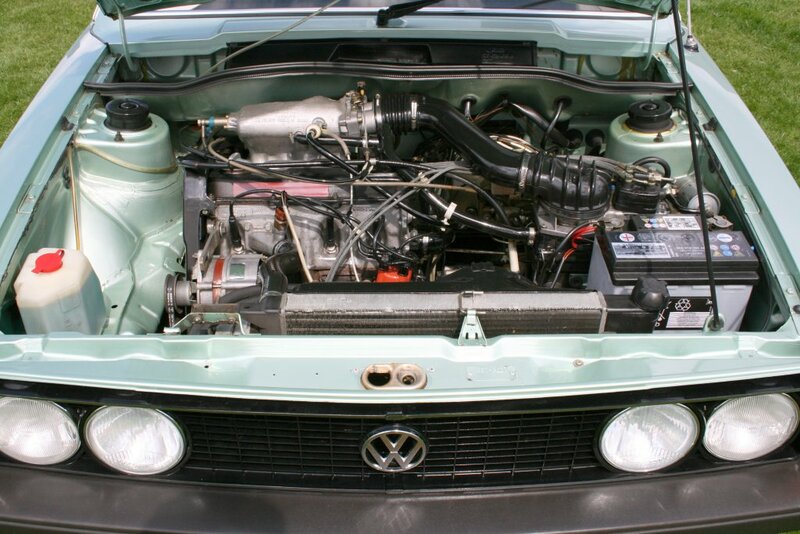 The Mk1 Storm engine bay. Power came from the 110 bhp 1.6 fuel injected engine of the GTI/GLI, code EG. The first batch of 1979 Storms were also available in this Schwarz metallic finish, paint code L98F. A pinstripe was included on each side. The Webasto sunroof is non-standard, but makes for an excellent upgrade. 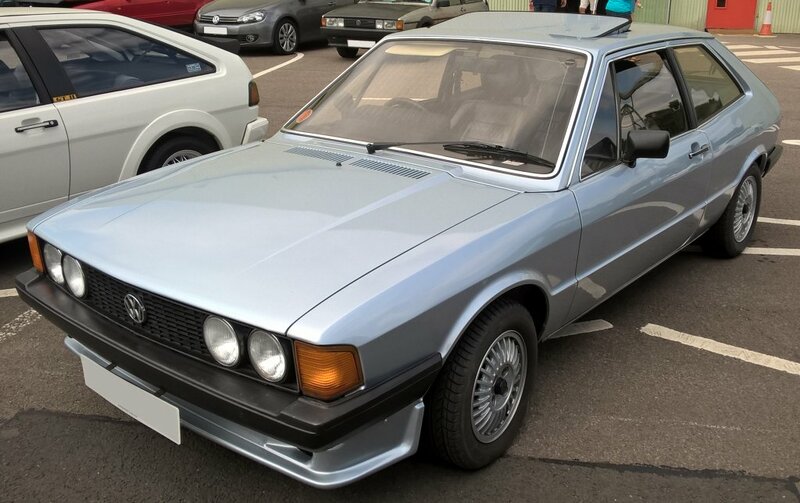 The Storm was the only UK Scirocco to have a passenger side door mirror. This was adjustable from the inside. 5.5×13 alloy wheels are the same as on a GLS. 175/70×13 tyres were fitted. The tailgate badge from the first year of Storm production. The second version of the tailgate badge. 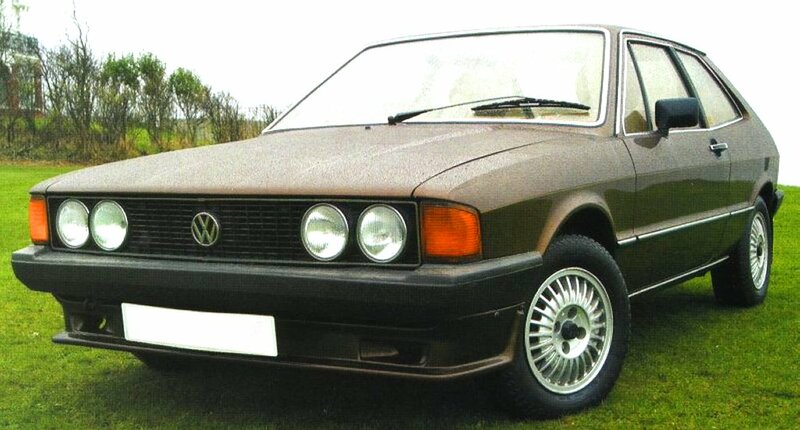 Re-issue Storms of 1980 had multi spoke 13″ alloy wheels fitted that were also used on some series 2 Passats. 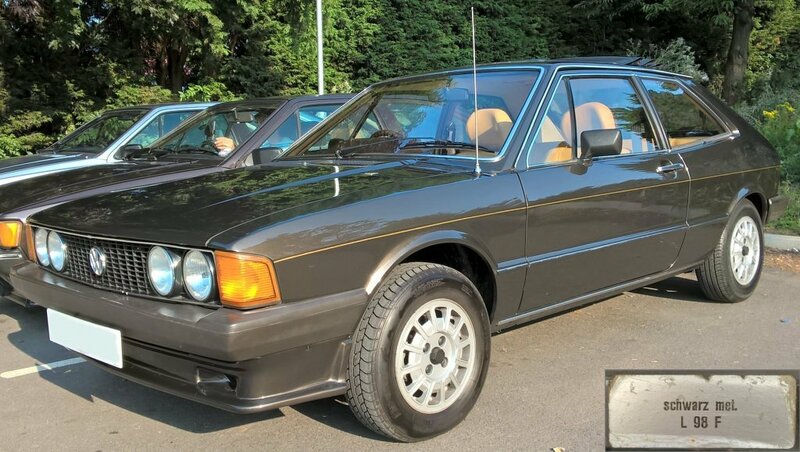 Colour choices were now Hellblau metallic (code LK5Z) pictured above or Noisette brown metallic (code L89P) below. 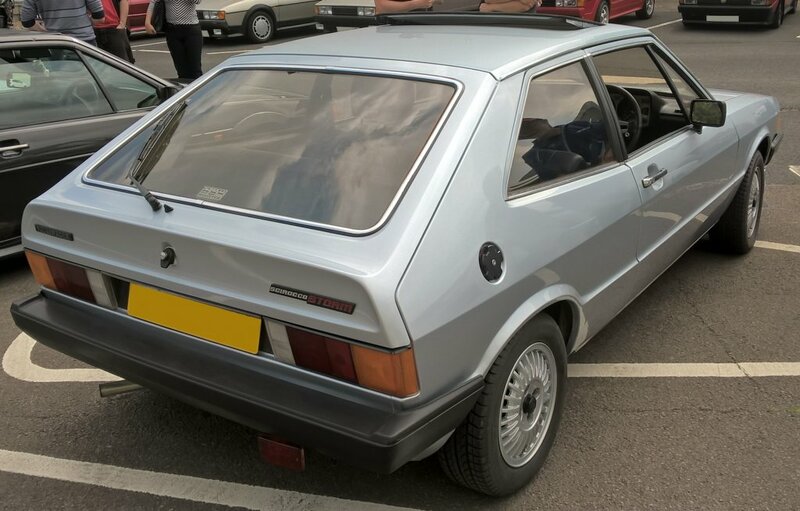 UK Sciroccos were of a high specification compared to the rest of Europe. The basic GLS had most options as standard, the Storm took this a step further with the leather trim. Bronze tinted glass was standard. The UK list price for the Mk1 Storm when new was £6,687. The two different alloy wheels used on Mk1 Storms.